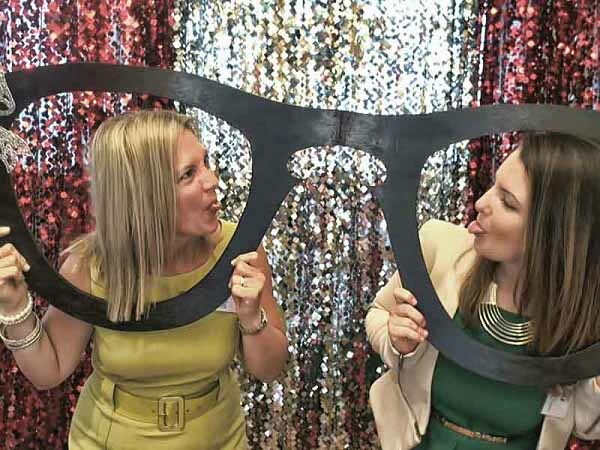 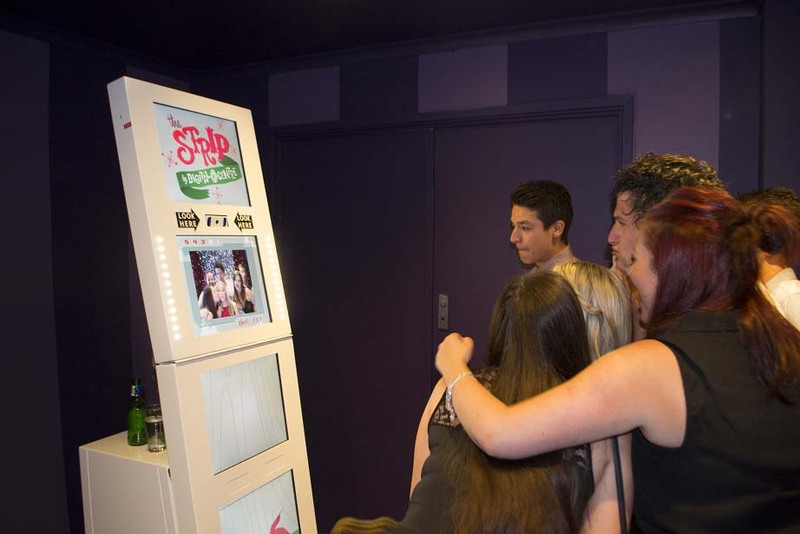 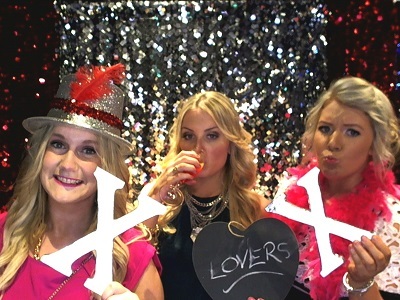 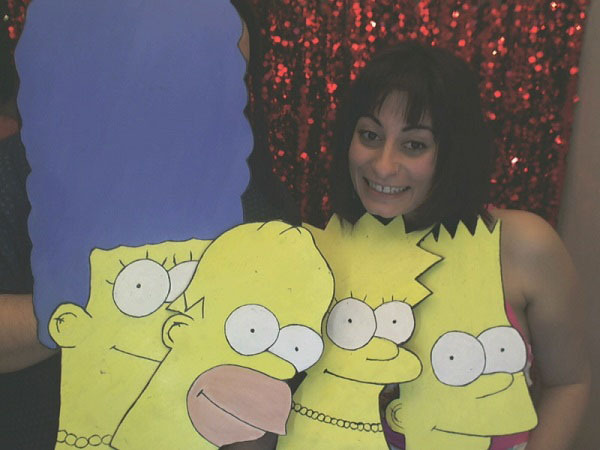 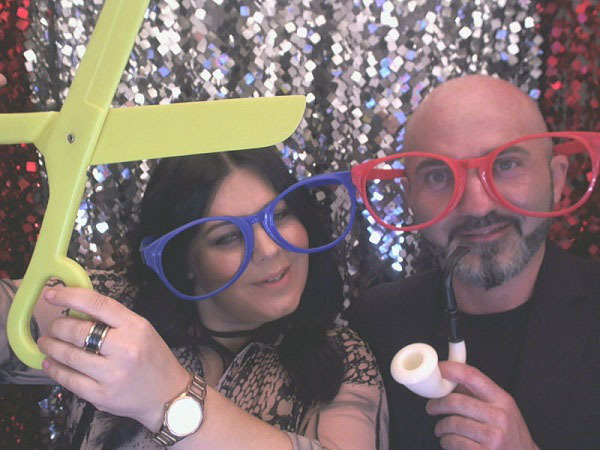 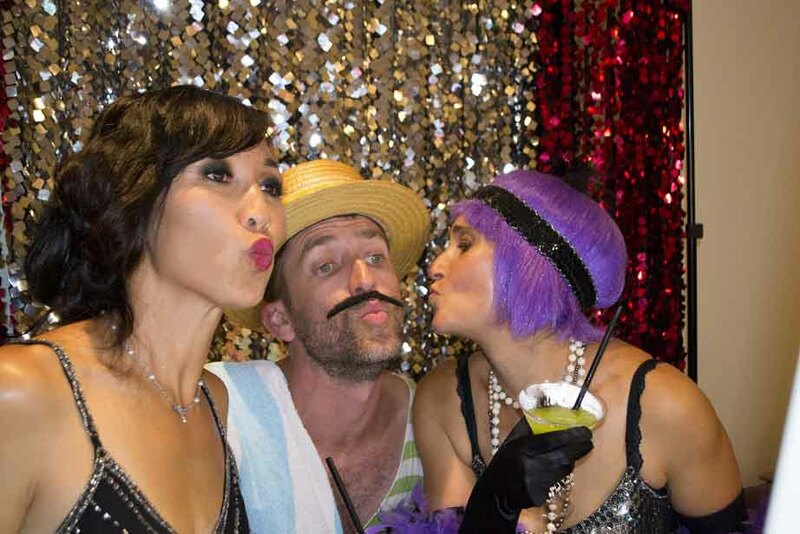 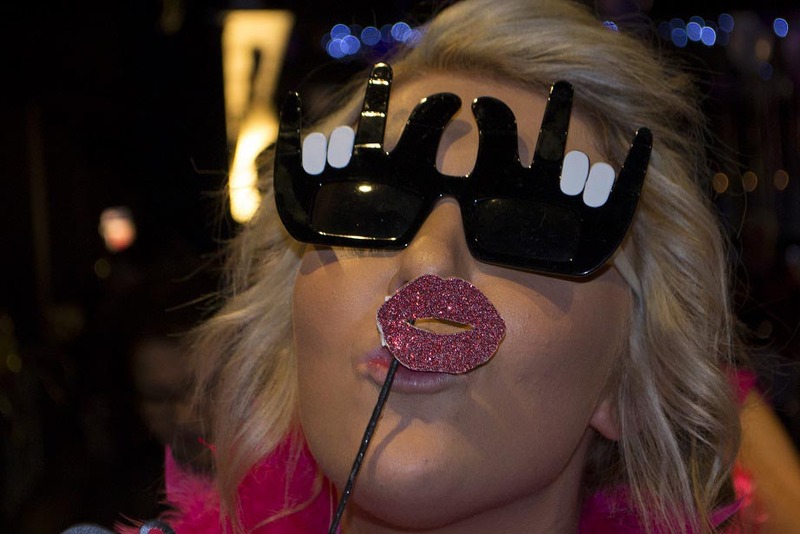 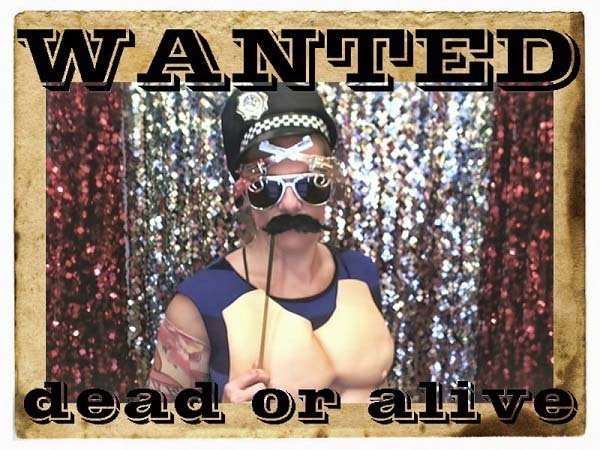 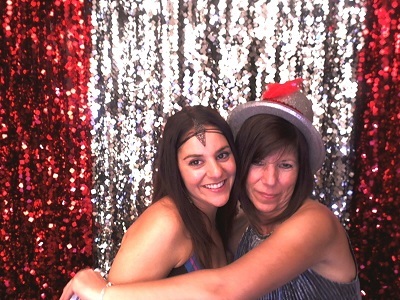 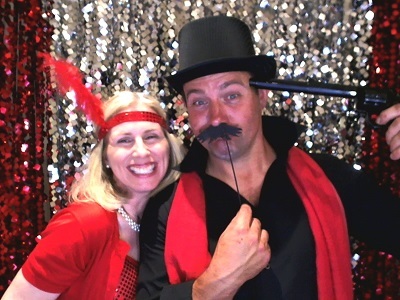 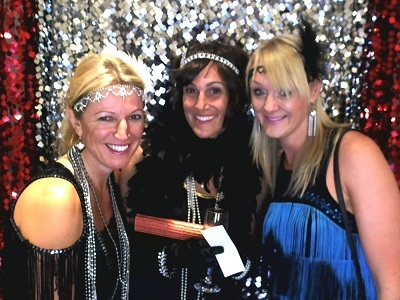 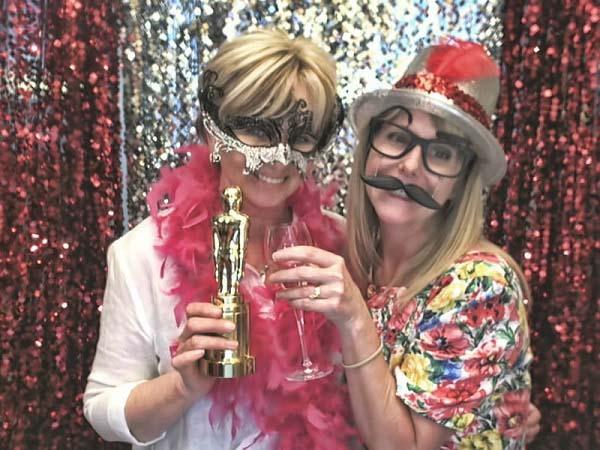 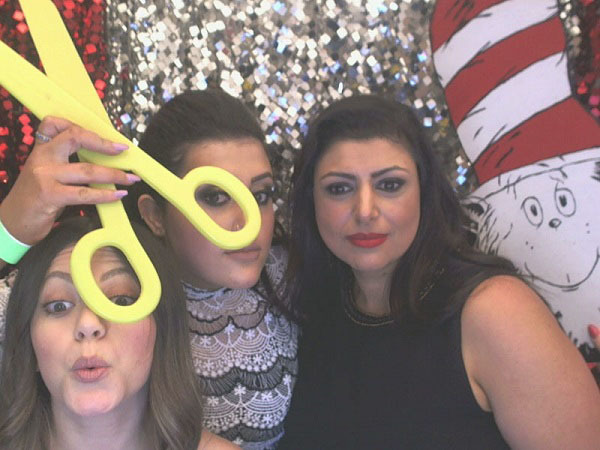 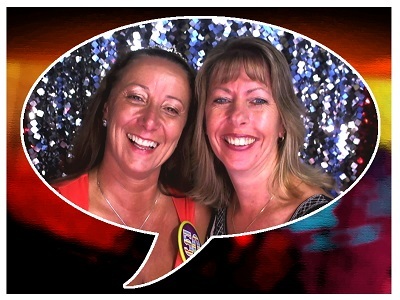 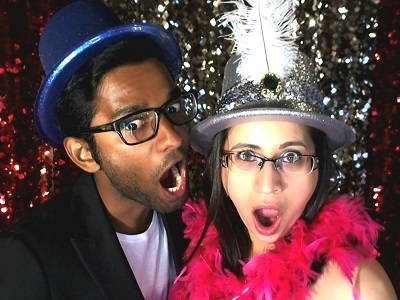 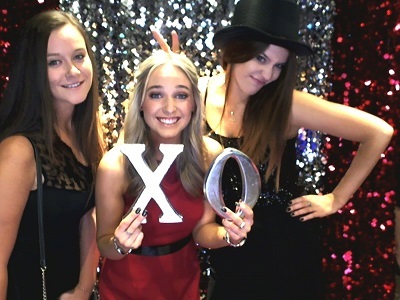 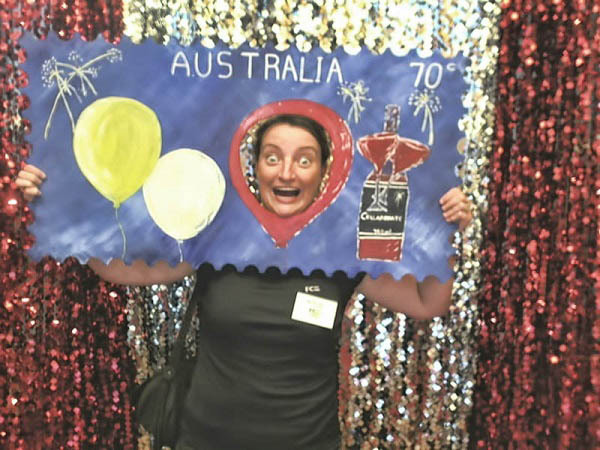 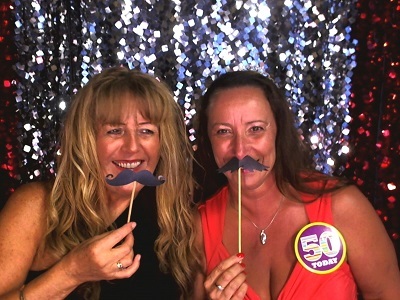 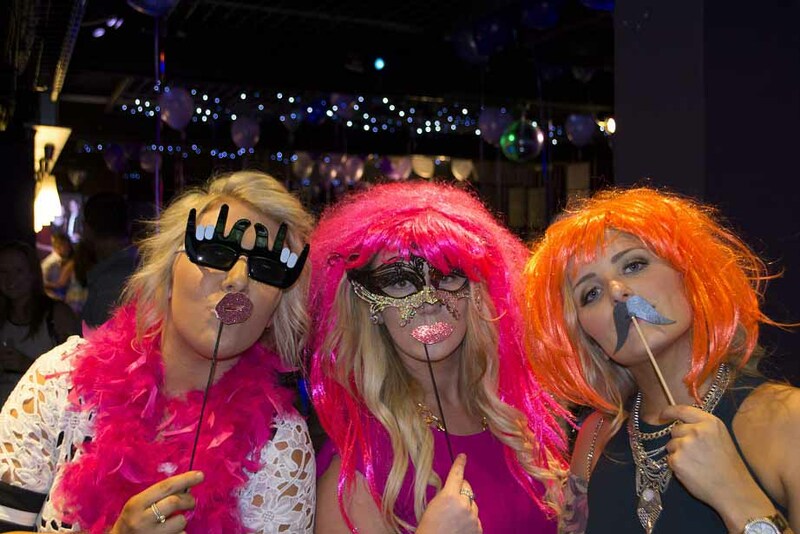 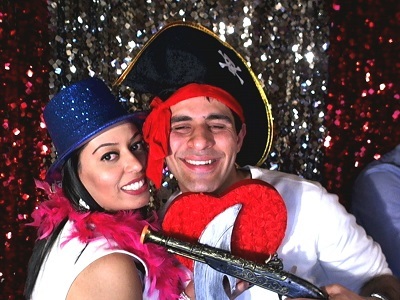 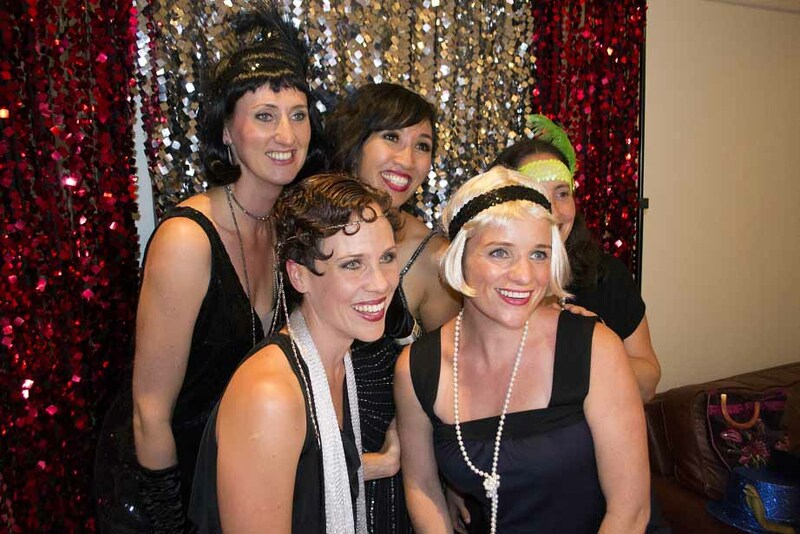 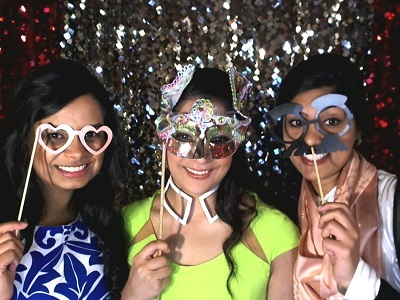 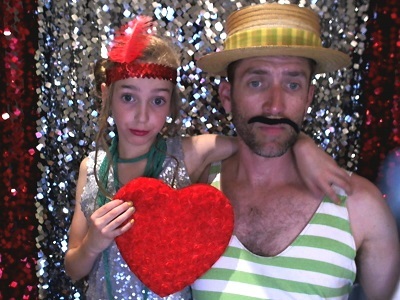 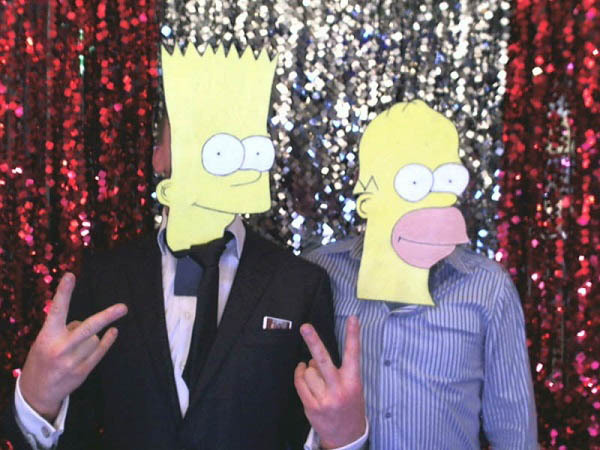 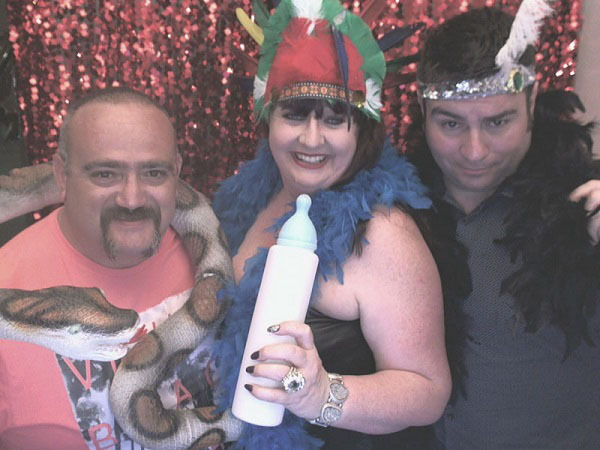 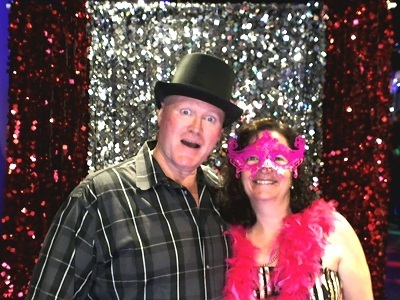 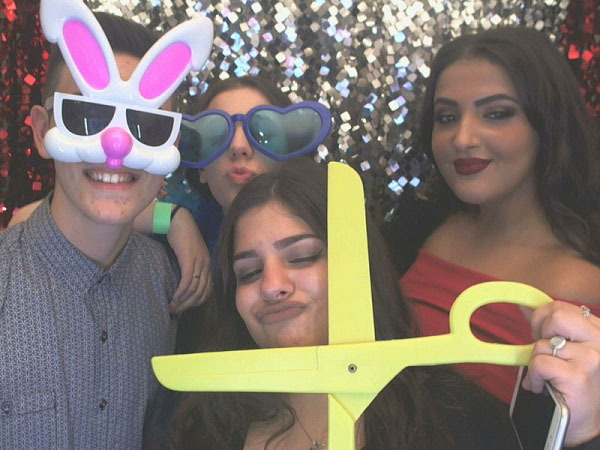 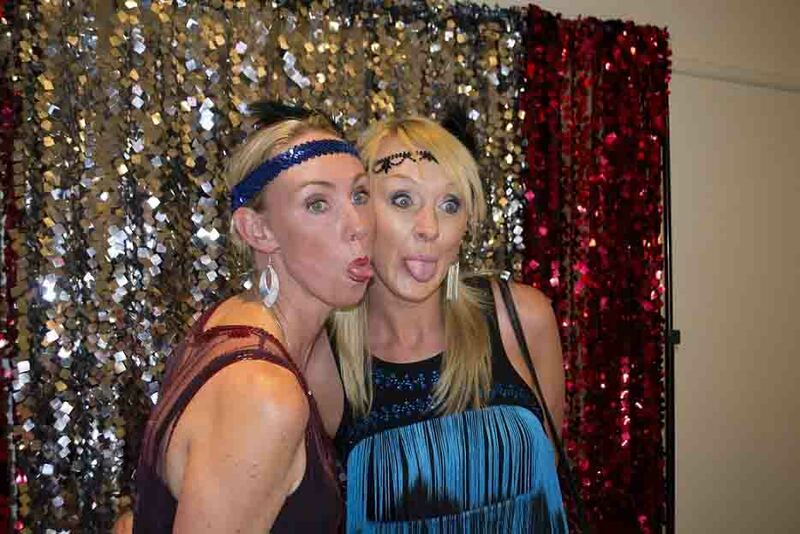 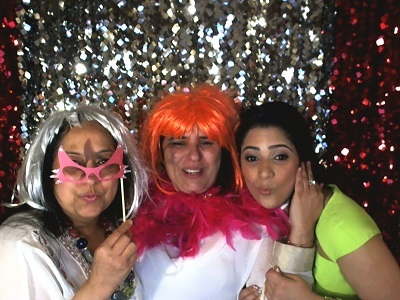 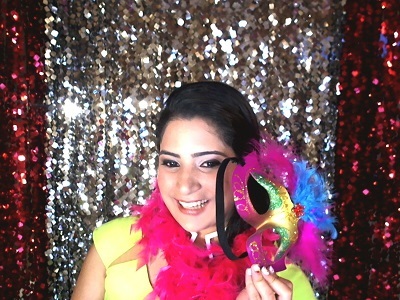 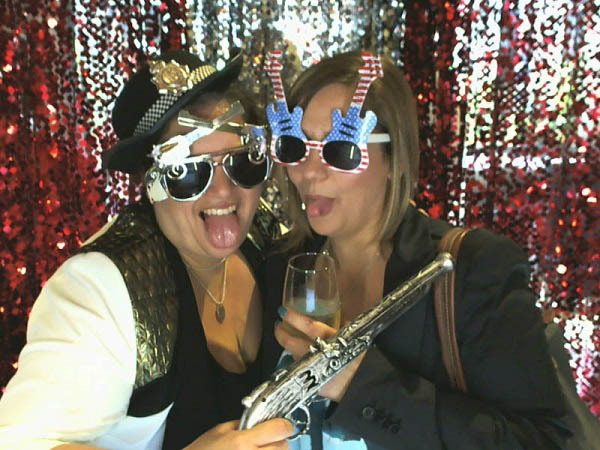 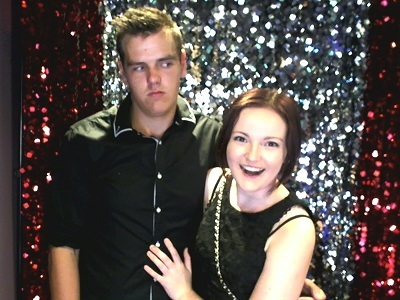 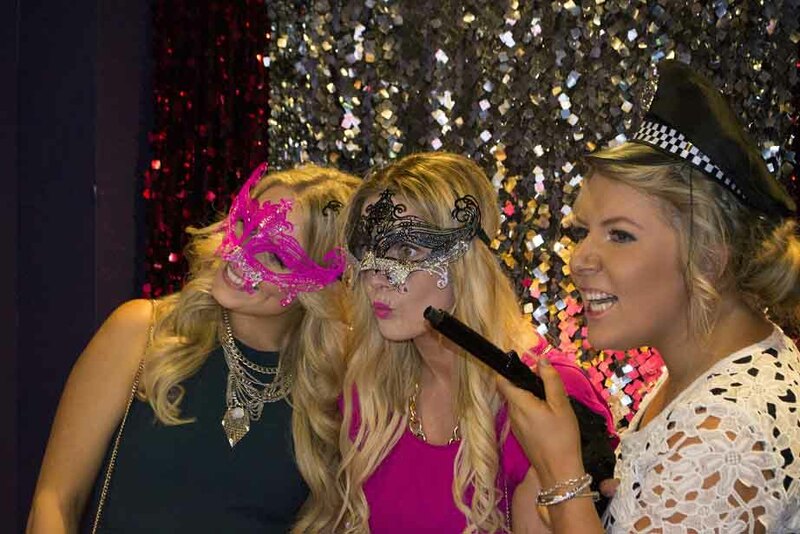 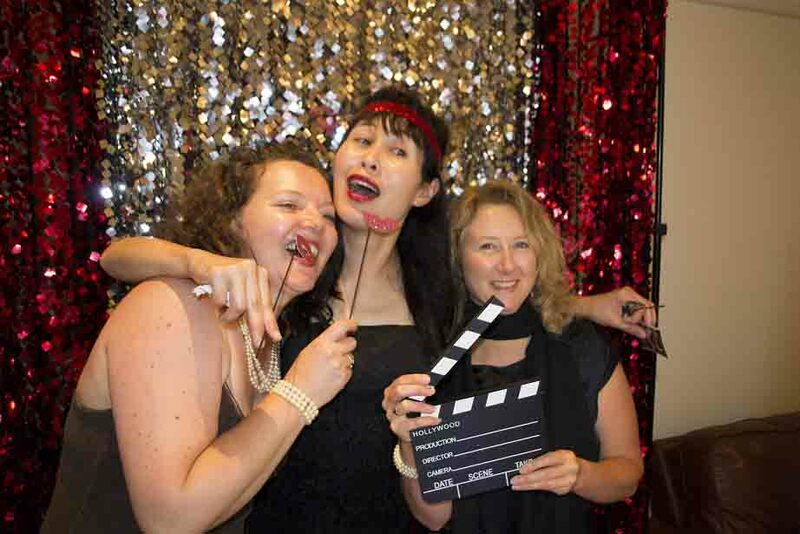 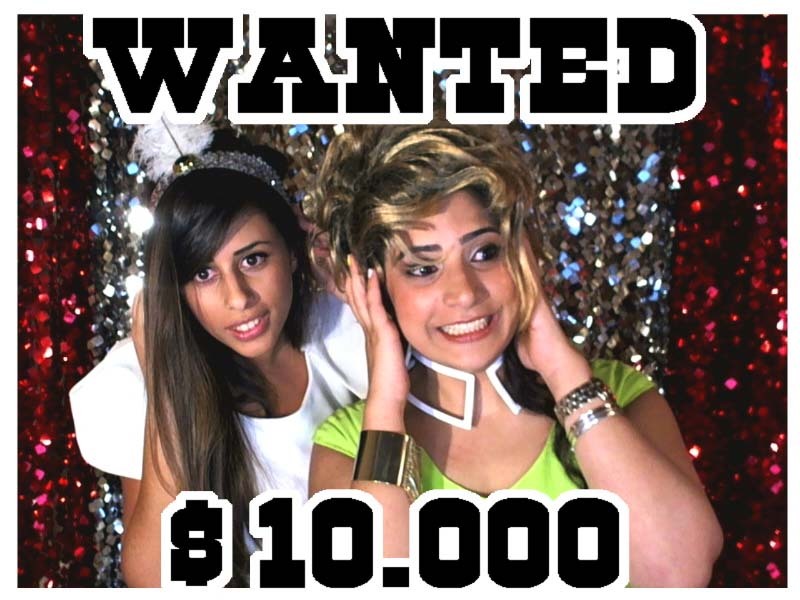 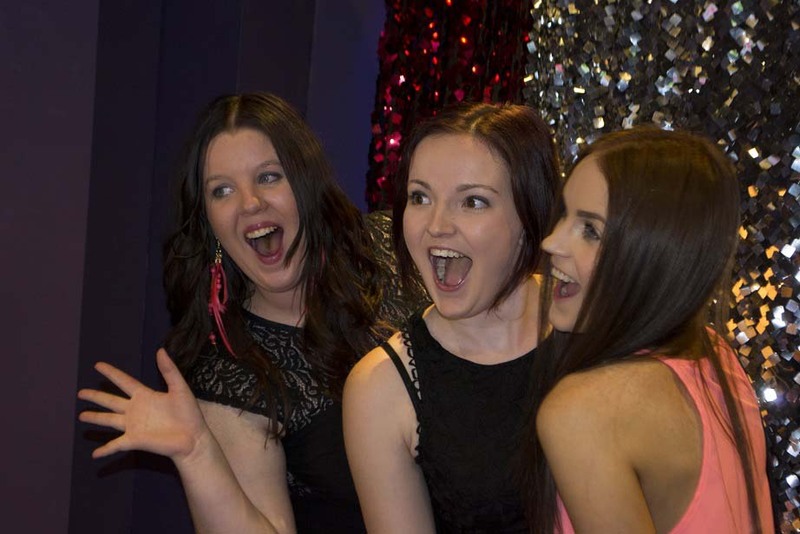 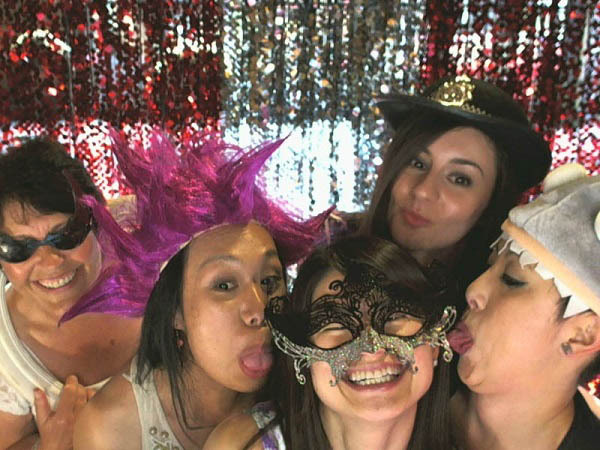 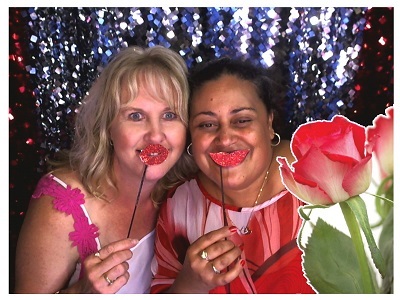 Glamour Photo Booth Hire Melbourne has the most funky photo booth kiosk to entertain your guests. 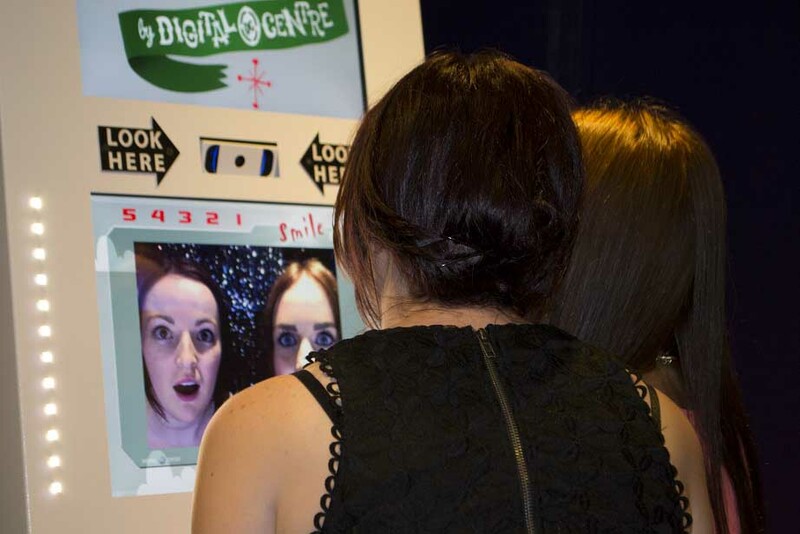 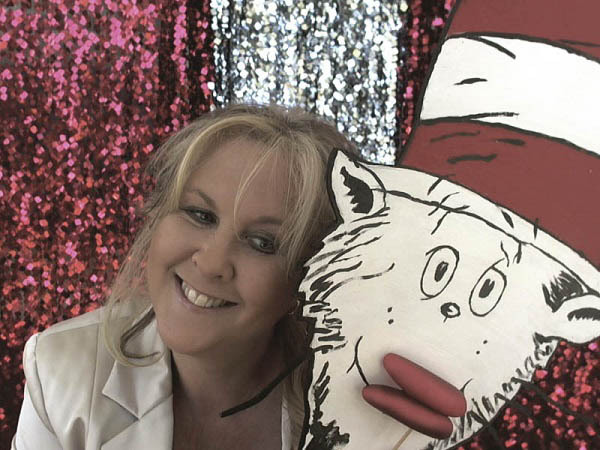 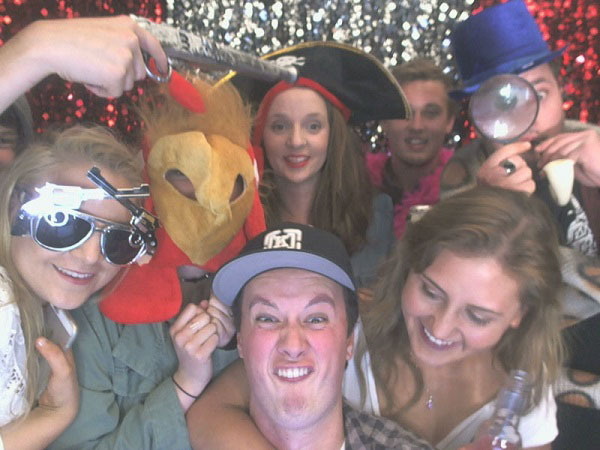 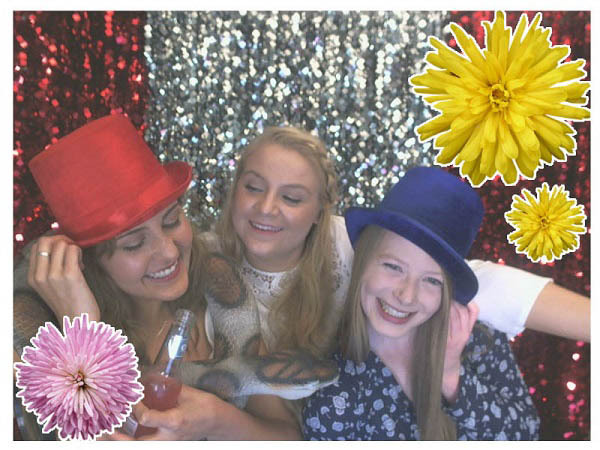 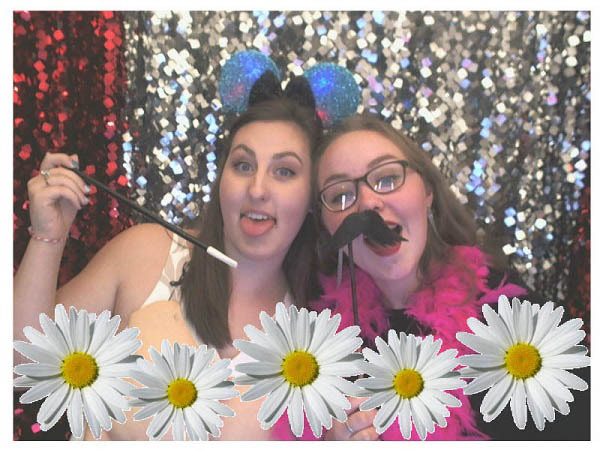 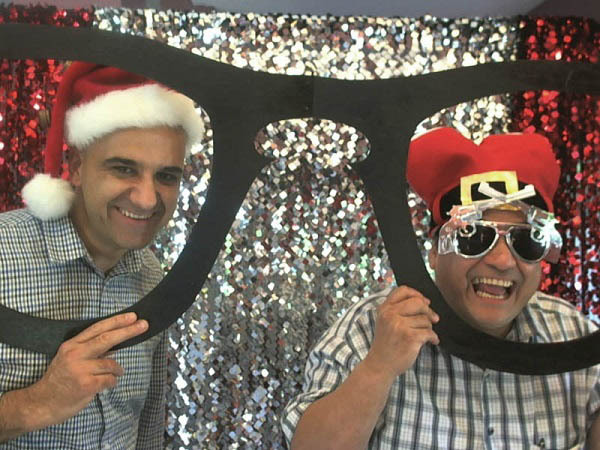 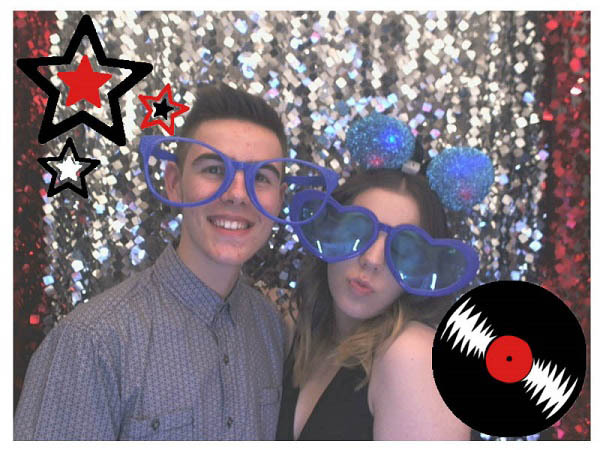 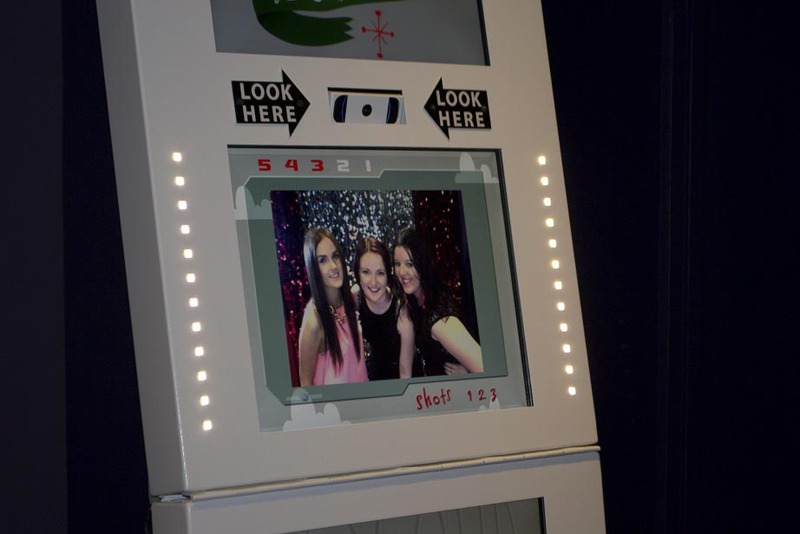 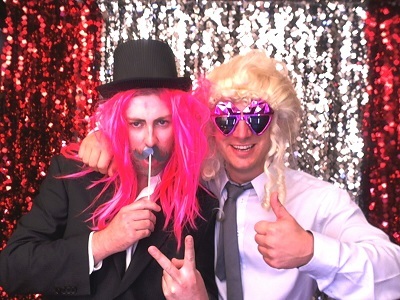 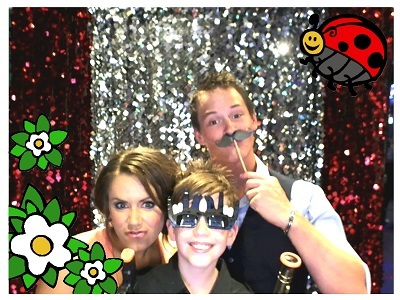 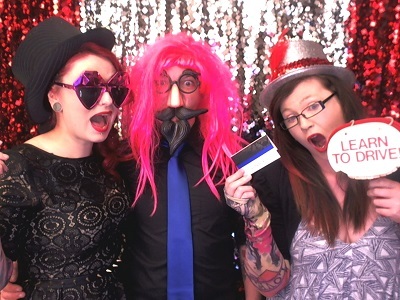 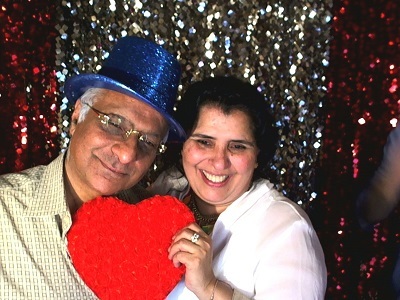 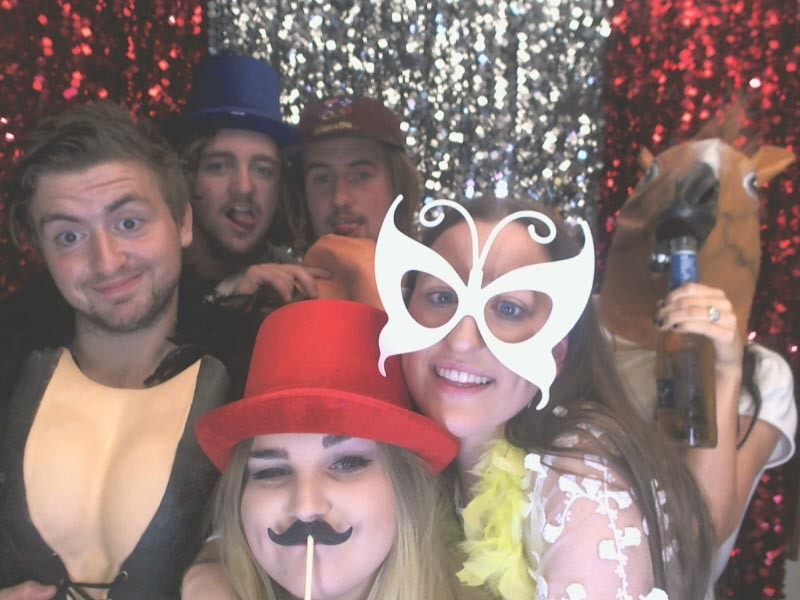 The Photo Booth has 6 different photo functions including b&w, colour, crazy haircuts, stilly hats, funky street art and picture frames. 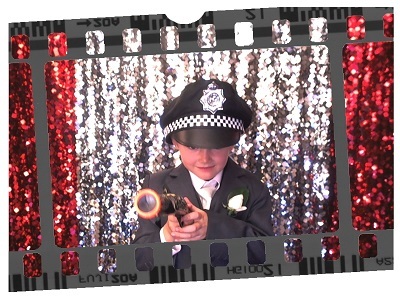 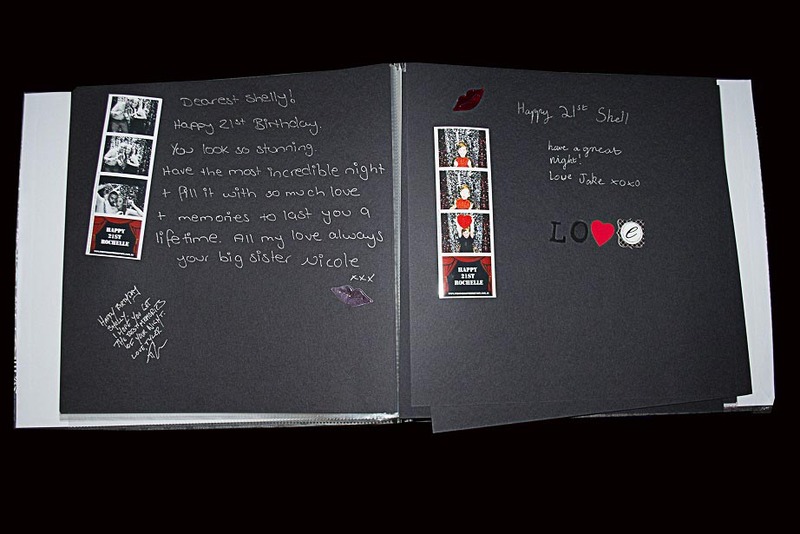 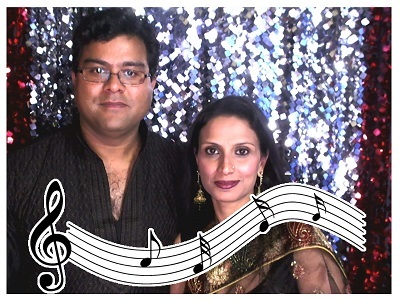 There is also the option for your guests to record a video message for you.